Help reduce fatigue or strain caused by writing pressure. 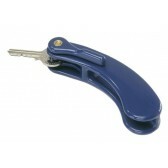 Also helps thicken the grip on pens or pencils which some people with weakened grip or limited dexterity may find difficult. 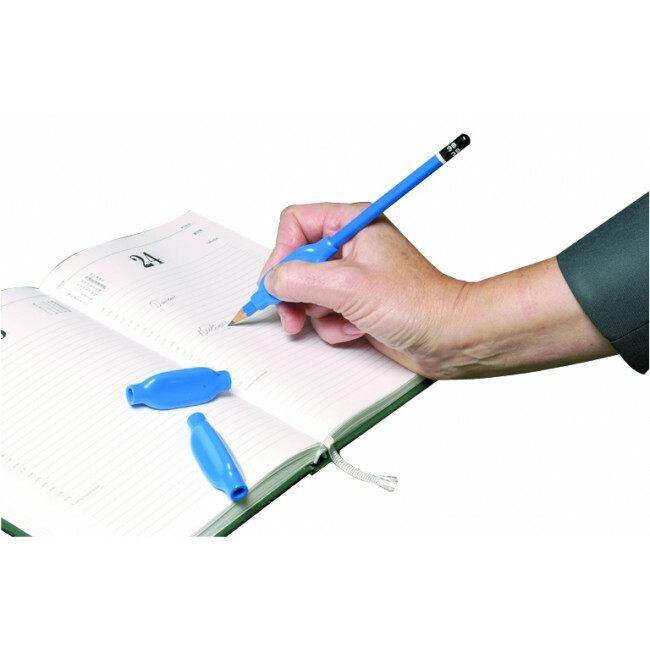 Writing grips are soft, plastic and bulb shaped grips that slip onto any standard sized pen or pencil.